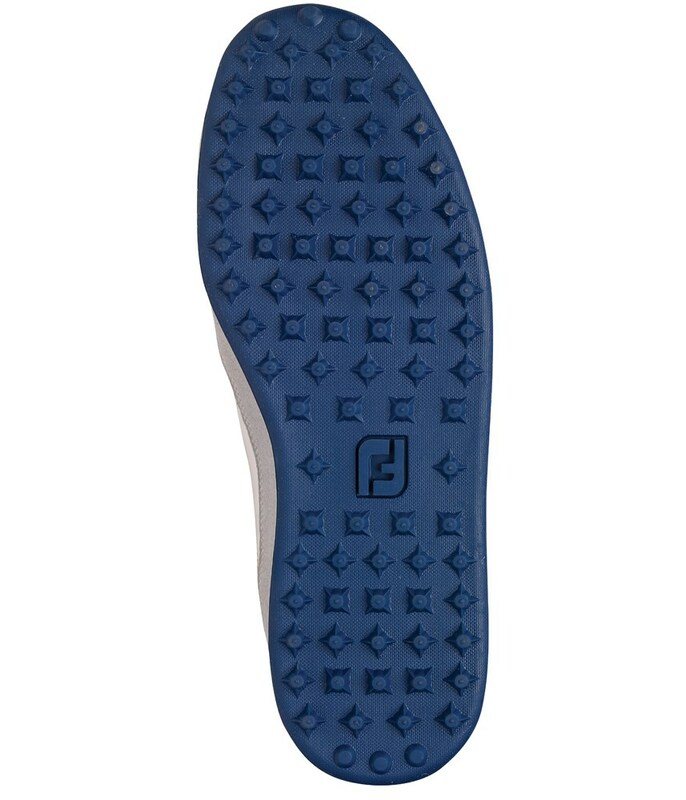 I liked the flexible upper to minimise compression on my arthritic toe knuckles. 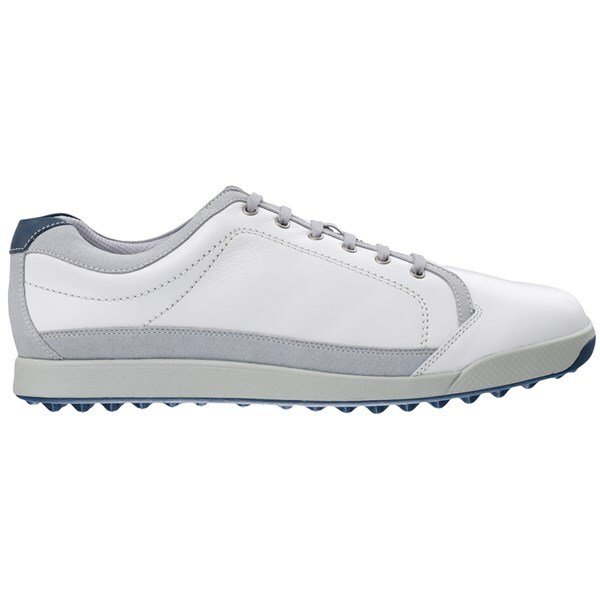 Grip surprisingly good...as good as softspikes in my view, and I use on hilly courses all winter. 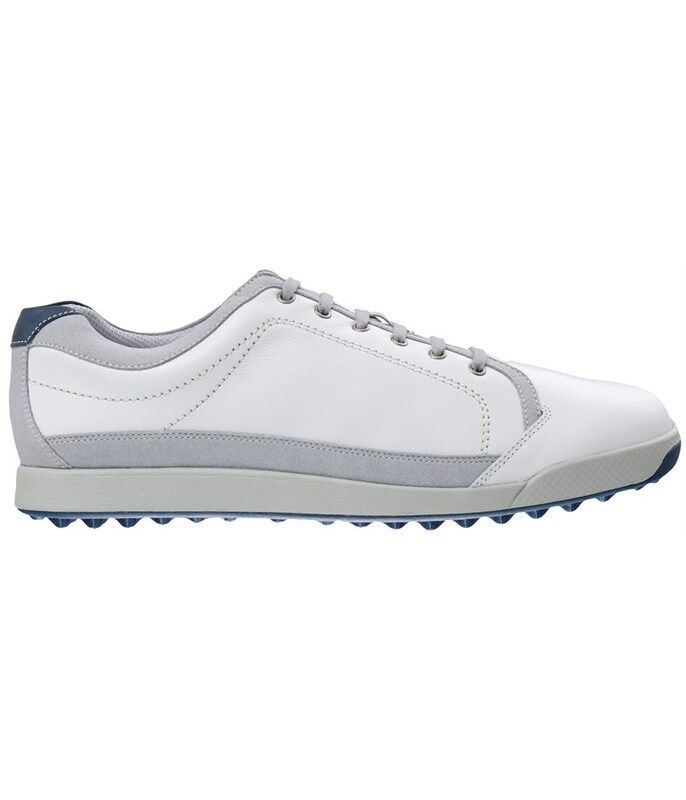 No less waterproof than dryjoys. 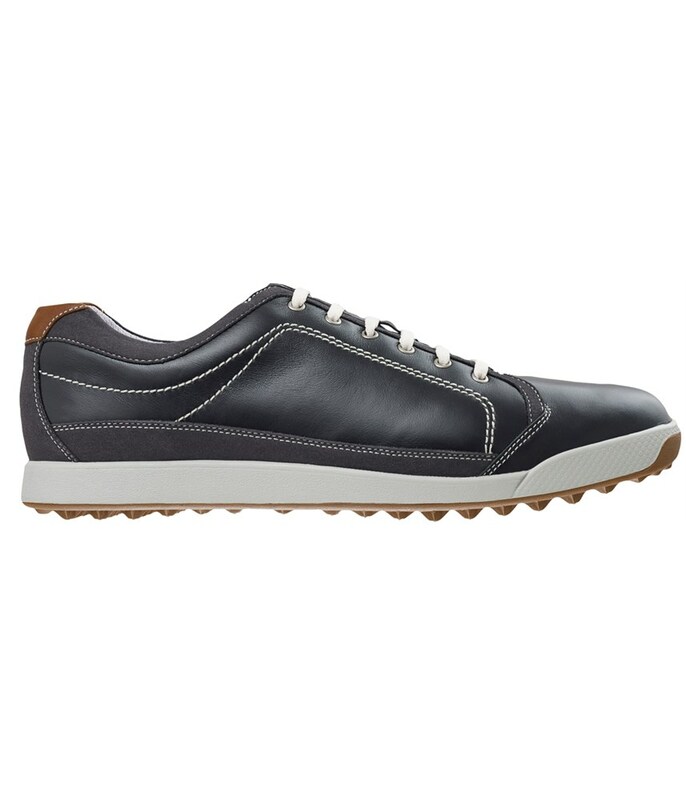 Note this is an older shoe now, say 2016 version. But that means discounted. 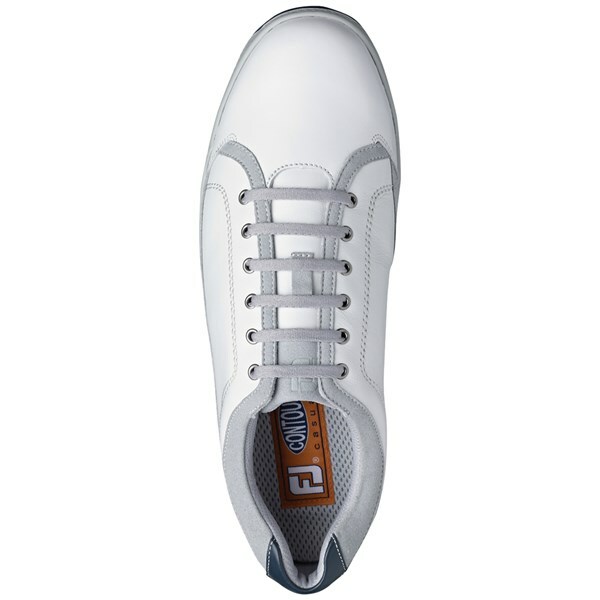 I've literally bought this pair for when my exact same pair wears out in the future. 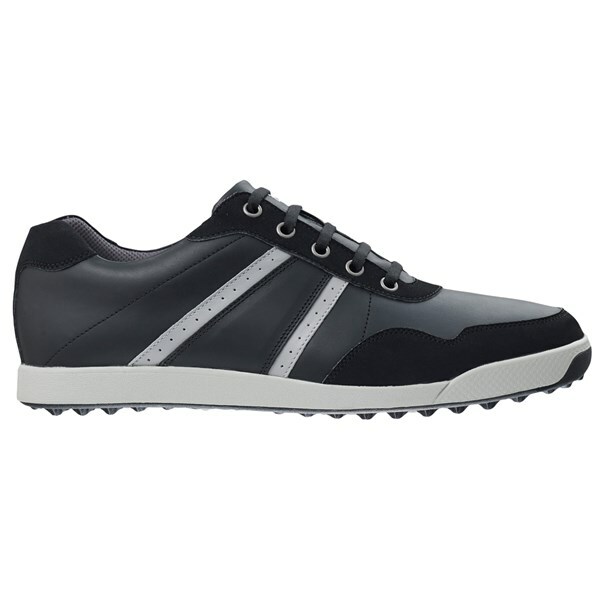 These very comfortable shoes are great for wearing both on and off the course. 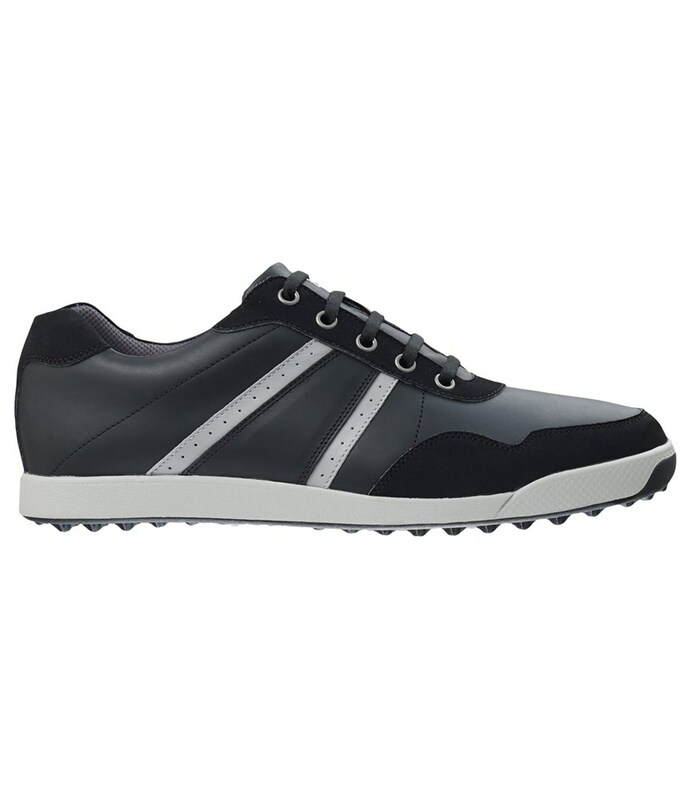 The FootJoy Contour Casual Golf Shoe is an extremely lightweight versatile golf shoe that will provide you with the necessary comfort, durability, stability as well as waterproof protection and breathability. 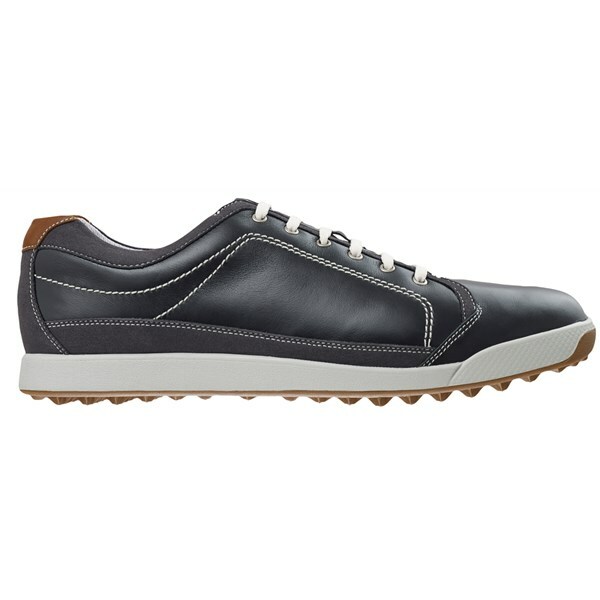 Built on the famous and best selling Contour last, this stylish upper is made from full grain soft yet durable leather. 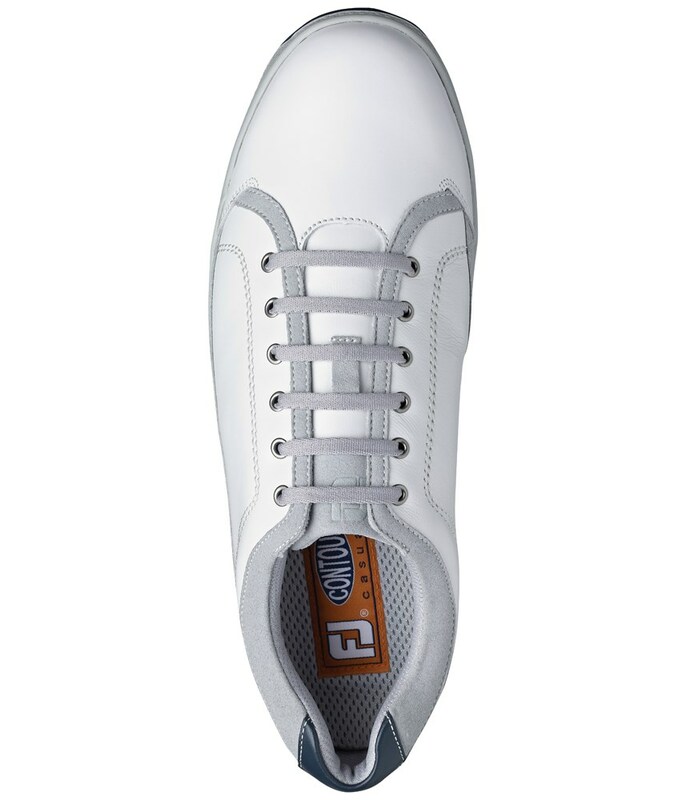 Providing you with not only instant comfort but long-lasting comfort especially at the toe end of the FootJoy Contour Casual, as this has been rounded to allow your toes to move in the shoe. 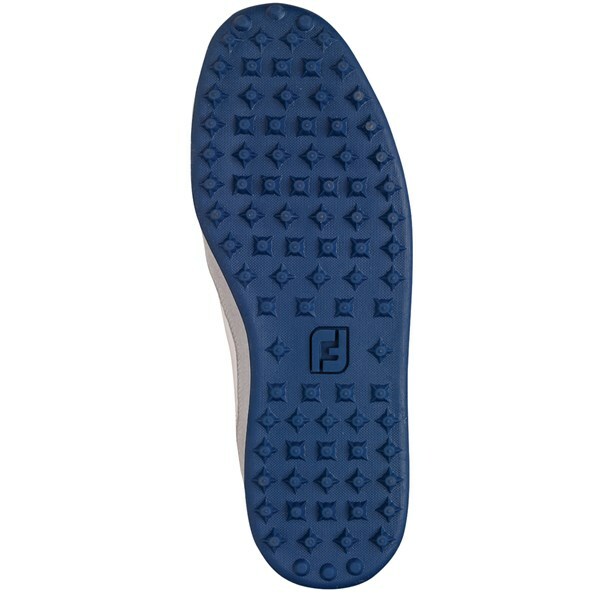 FootJoy have used a spikeless rubber outsole to provide you with the necessary grip and stability so that you have confidence in whatever underfoot conditions you are playing on. 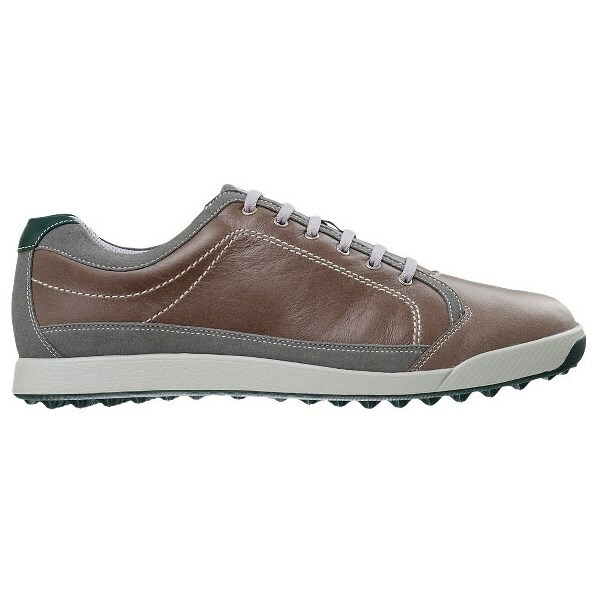 The FootJoy Contour Casuals are a great shoe on and off the golf course and the style of the shoe will never go out of fashion. 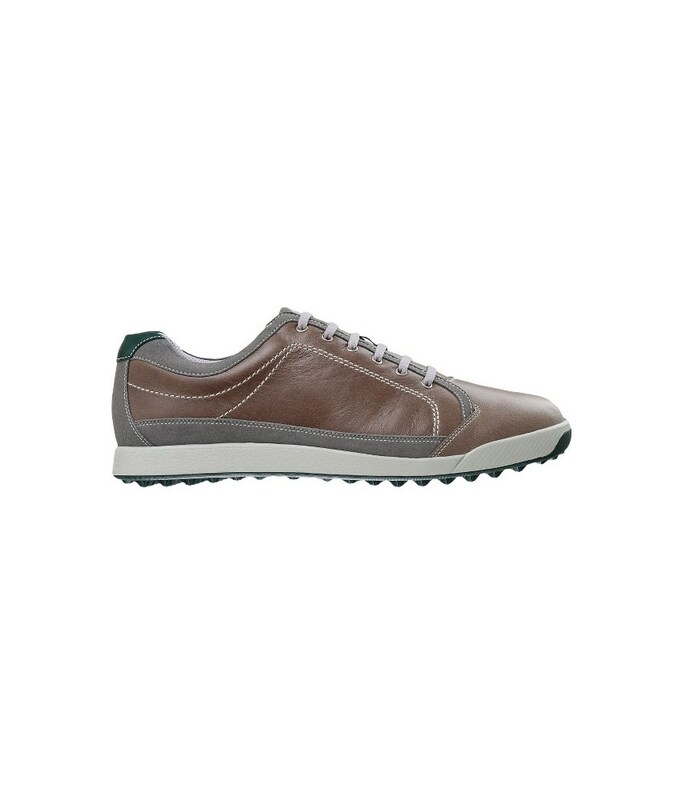 Full grain leather uppers offer outstanding waterproof comfort, breathability, and durability.